There’s nothing better than driving a Honda that looks like it just rolled off the showroom floor. 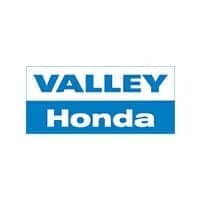 Valley Honda’s Detail Center offers a variety of Detail Packages that will have your Honda looking clean and beautiful. 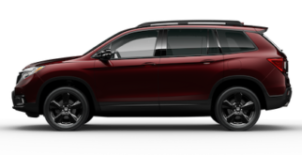 From our Express Detail to dent repair, Valley Honda provides detailing to fit every need. and with six car ports, our detailing services is the fastest around. 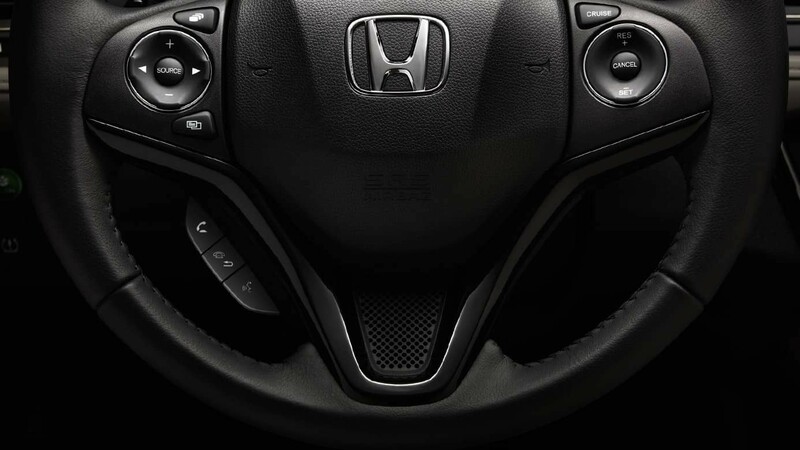 Talk to our Service Department to get your Honda looking like new today. Dents large or small, we bust them all! See service consultant for price estimates. All pricing plus applicable taxes.